newly creative: Have you joined in yet? 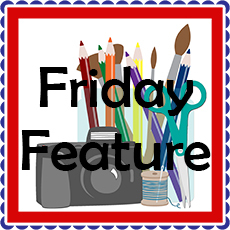 My new Friday Feature starts tomorrow Celebrating UK Artists. And you could win some blog candy by going to this post and leaving a comment by 9am (BST) tomorrow, 13th July. So join in and come back tomorrow to see if you have won and who the first Artist is to be celebrated.